The building is located in South Mumbai and is maintained by a staff of 600. 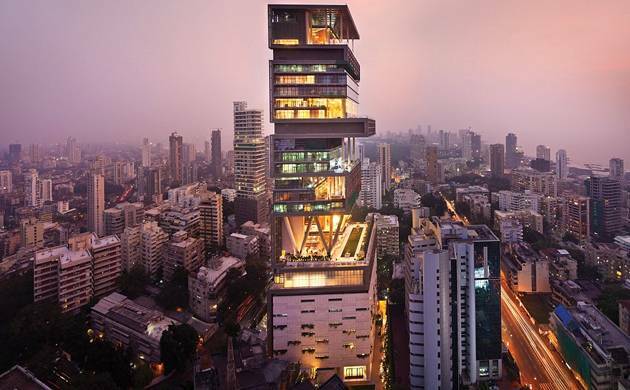 Antilia is deemed the world’s second most expensive residential property after the Buckingham Palace. Reliance Industries' Chairman Mukesh Ambani’s sweet abode Antilia is the 12th most expensive building in the world with a worth of $2 billion, according to a report by Fly Abu Dhabi.